The Sanders twins have shown that even the quietest of people have a story to tell. 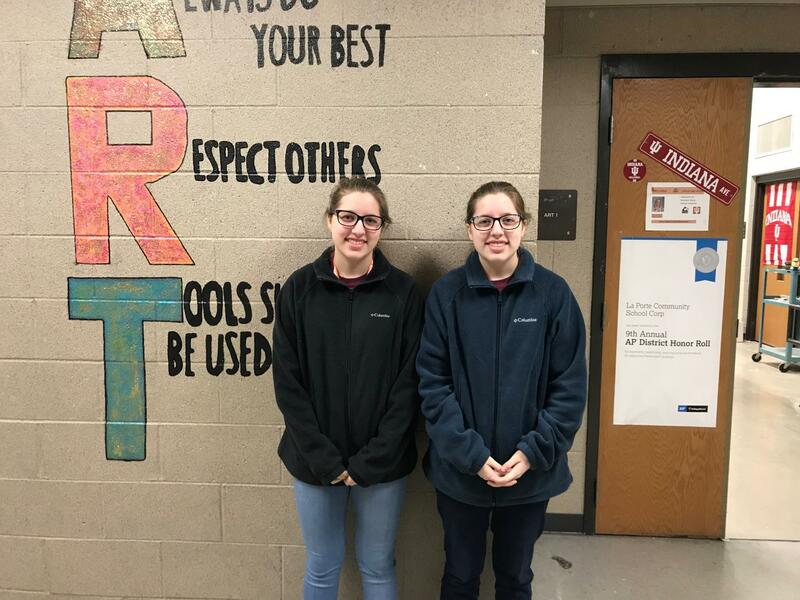 Even though many have rarely heard sophomores Alexandrea and Brittney Sanders speak, the two have published a book called Crushin’ It on Wattpad, a website for budding authors, in October of 2018. The idea of writing a book started all the way back in seventh grade when they first started writing the first draft part of the book with friends. “We all decided that it would be best to stop because we all had such busy schedules,” Alex Sanders said. After spending two years without adding to the book, the sisters decided to start it up again in April of 2018. When they began to write once more, they didn’t take it easy on themselves either. The Sanders sisters wrote five chapters every week, and they admit it was quite the challenge, but it has been a journey well worth the ride. Their story Crushin’ It has six parts to it. Each part focuses on a different girl, and each girl has her own exposition and rising action. The book, in total, has 90 chapters and an epilogue. The sisters even came up with their very own synopsis to engage their readers. Since uploading Crushin’ It, the girls haven’t stopped editing the story daily. “We have our paper copy where we edit with multicolored pens, and we have the document on GoogleDocs where we constantly read and edit when we have time,” Brittney Sanders said. The entire process of writing a book has been special for the twins. They both wrote three parts a piece, and whenever one sister needed advice, the other sister was there to give it to her. Their family also gave the girls someone to lean on. The twins were born into a family who loves reading, which made it easier for the girls to fall in love with it, too. “We read a ton when we were younger, and then our love for reading seeped into our love for writing,” Alex Sanders said. The Sanders twins are quiet and spend their days keeping to themselves, but through writing, they have found their own voice. The girls take several advanced classes, but their favorites are AP World History, AP Seminar, and Spanish. Coincidentally, they both hope to teach either Spanish or History one day, and they are certain that they will continue writing books. The twin sisters mostly write stories together, but they have a few individual stories going. The Sanders hope to continue growing as writers. Maybe one day they will even pubish separate books, but for now, they are happy where they are with their story Crushin’ It.